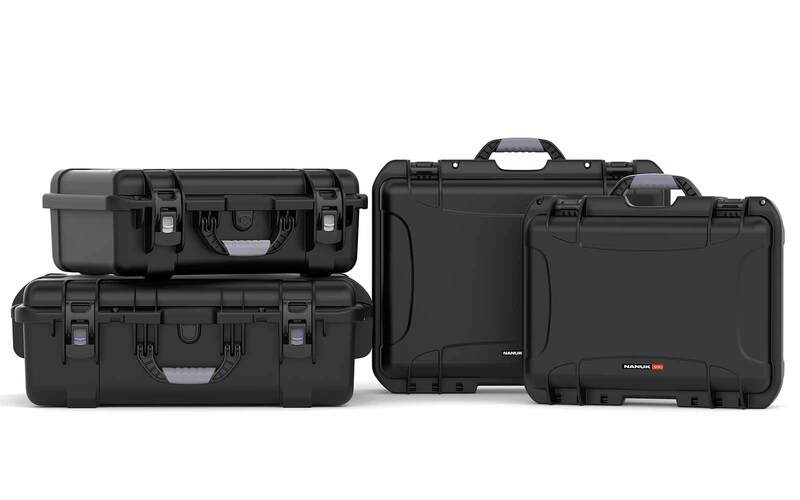 Sleek, stylish and insanely rugged, the NANUK 923 boasts the same tough shell, patented PowerClaw latching system and waterproof design as all Medium Cases but also comes with a few thoughtful features that make this the perfect case for your personal electronics. 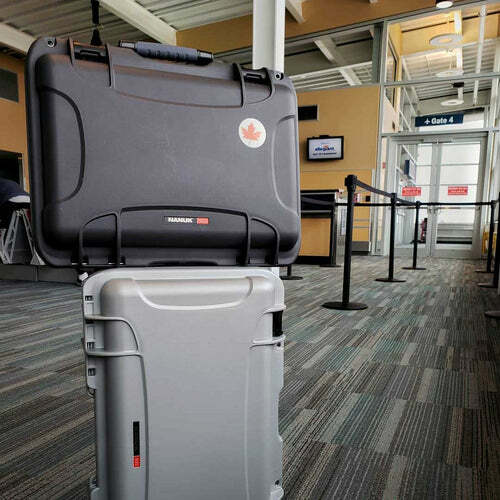 Rubber feet provide secure grip on all surfaces without scratching while the two standard TSA locking latches protect your gear during your travels. 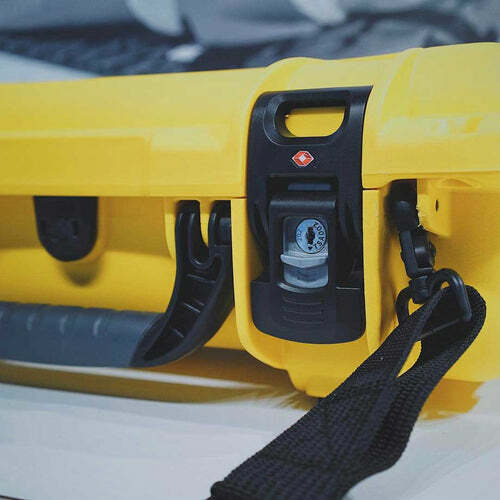 The spring loaded handle retracts when not in use and the reinforced padlock eyelets add another layer of protection for your expensive equipment. Protection never looked so good. 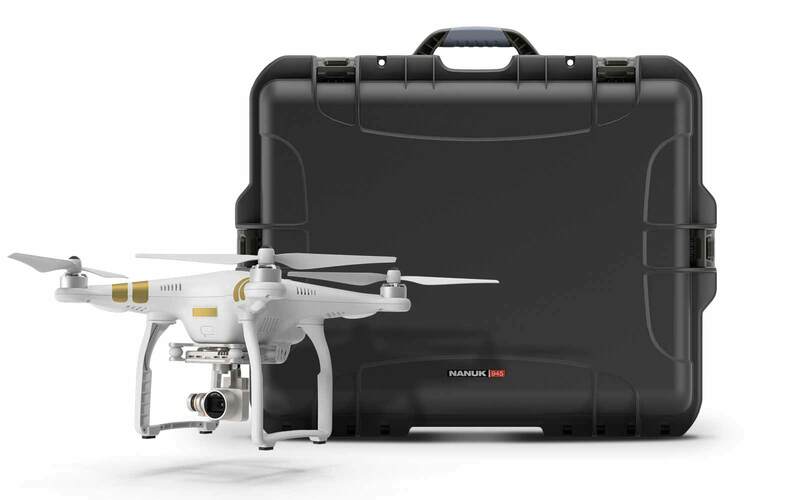 The Nanuk 923 can actually be purchased in 3 different options. The basic option is an empty case that comes with no foam interior. 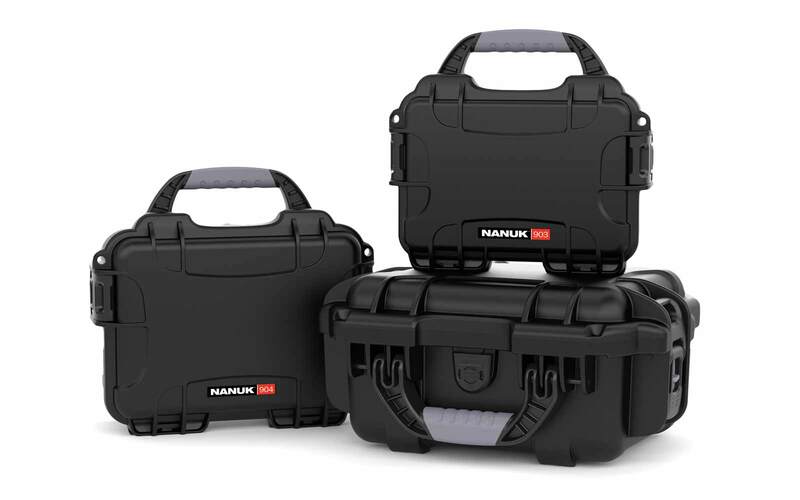 The second option is the Nanuk Cubed foams which lets you customize your case interior by removing pre-cut foam cubes. This option is great for lighter products or when you only need the case for one use. 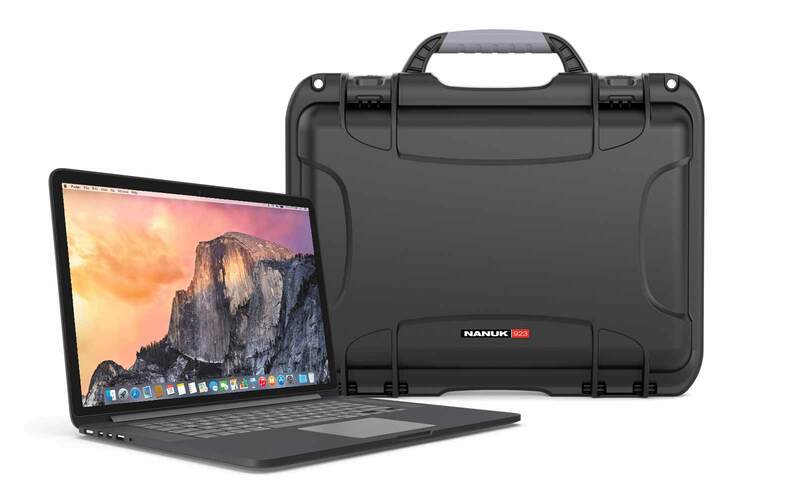 Note that there are two main pieces a foam in this Nanuk 923 case so that you can use the first layer for your 15" laptop and the bottom part for charging accessories and hard drives. You can also purchase the cubed foams for the Nanuk 923 separately by clicking here. 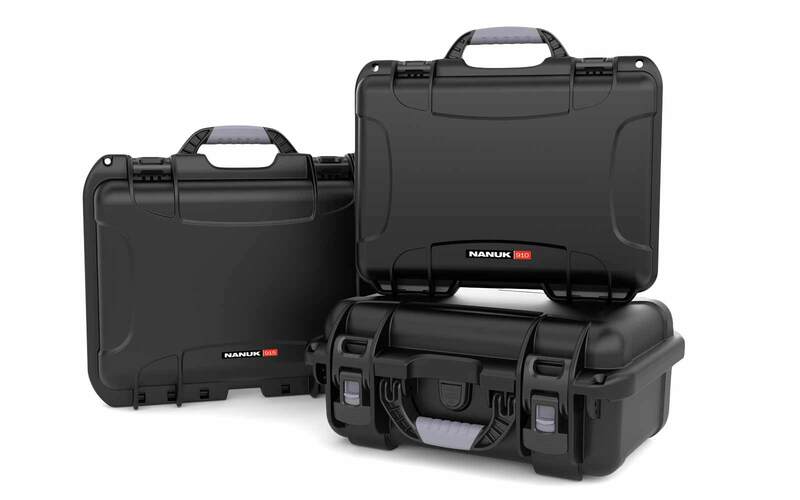 The third option is with padded dividers which lets you re-organize the Nanuk 923 case interior in multiple settings using the padded velcro walls. These padded dividers are made out of tough material and will last for years to come. 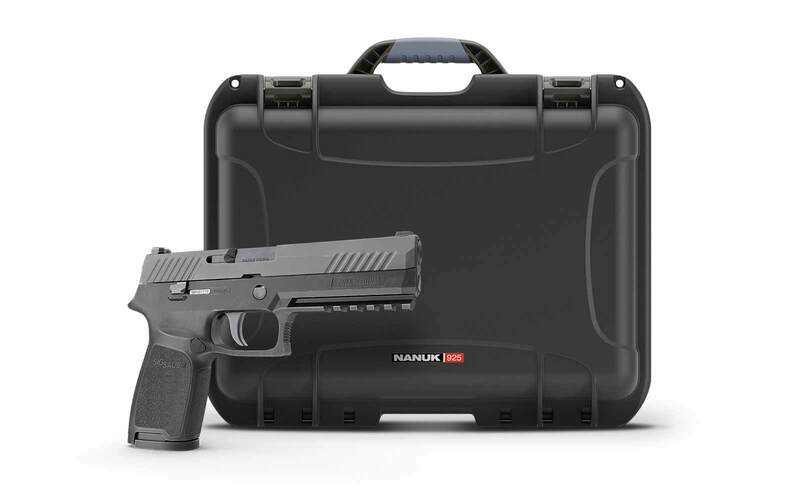 You can also purchase the Padded Dividers for the NAnuk 923 separately by clicking here. The hardest part of every purchase is selecting the right colors for your Nanuk case. The Nanuk 923 comes in 6 different colors. 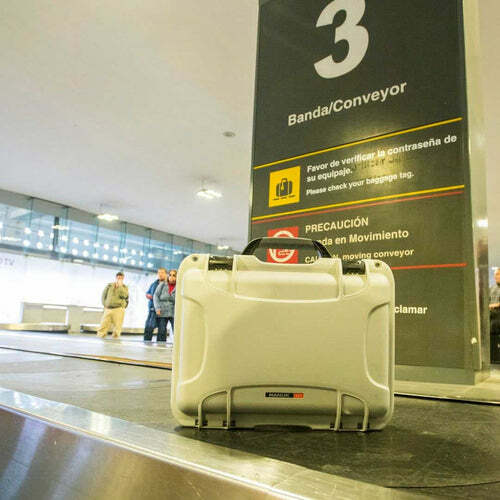 Use colors to identify your equipment categories or to simply make sure you can easily spot your case at the airport. Black is usually the most popular color but if you like standing out, the brig yellow or orange are two colors that will make people talk! Note: Padded dividers are out of stock until End of May 2019. Order now and we ship when in stock. 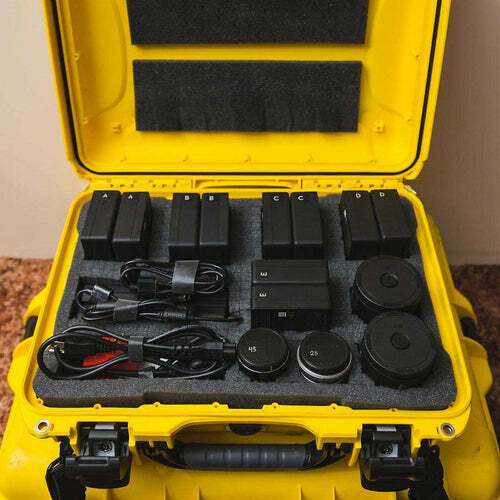 I use the case for carrying a couple of expensive tube microphones to remote/on-site locations. Prior to getting the Nanuk, I wouldn't even think of taking the mics out. Now, if the situation calls for it, I don't hesitate to pack 'em up and provide a superior service to my clients. Gotta love it. Thank you for the nice review Terence. I'm glad the cases help you in your work. Wishing you lot's of business for 2019! Buy with confiance, this cases are Amezing, I have 10 and still Very Satisfied. Great quality. Fast shipping and great customer service. Is Nanuk 923 a laptop case? Yes, Nanuk 923 is the perfect case for your laptop. Can I also store the chargers and cables in Nanuk 923? 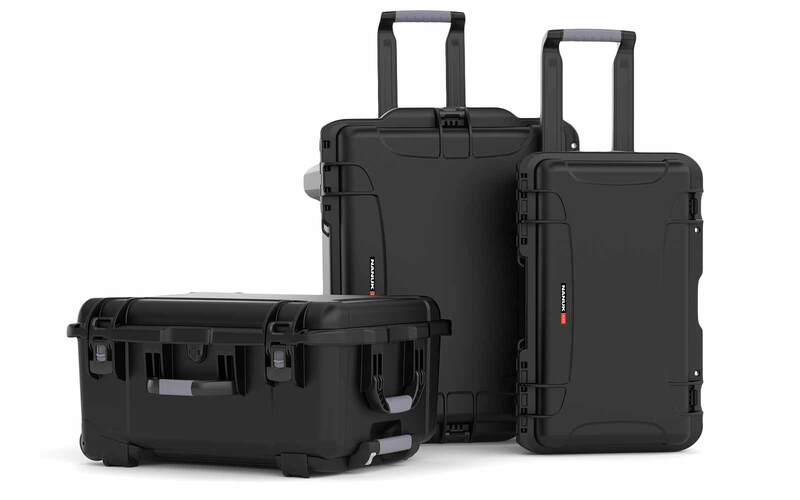 Yes, the Nanuk 923 has enough room for one laptop and its cables and accessories. I move around alot with my laptop. is the Nanuk 923, is this bump resistant? 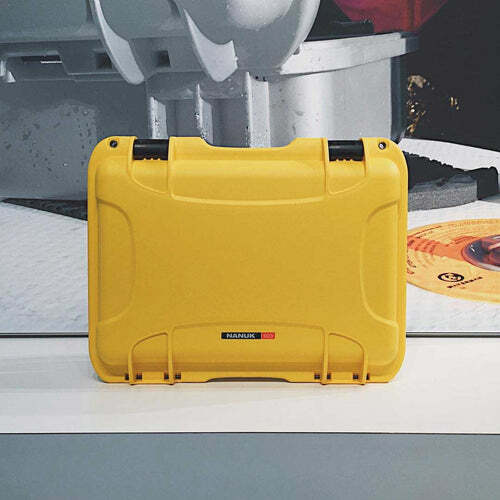 Yes, the Nanuk 923 is made with Nk7 resin, an impact resistant material. Does Nanuk 923 have pressure release feature? 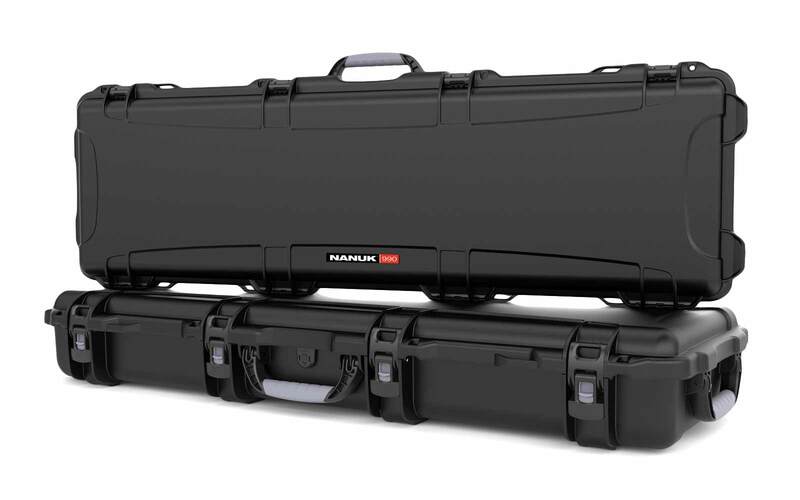 Yes, Nanuk 923 is equipped with purge valve that releases pressure from the inside of the hard case. Is Nanuk 923 100% water-proof sealed? The waterproofing seal used in Nanuk 923 is custom designed to fit our products. 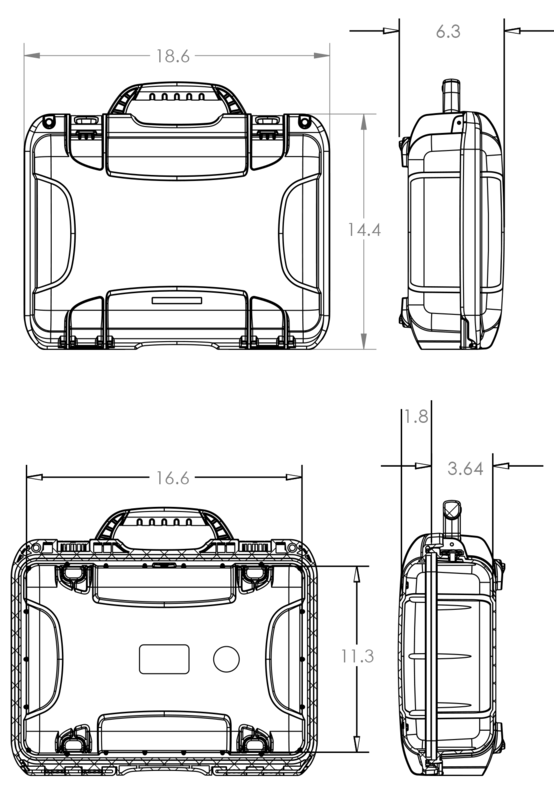 The seal is designed to resist deformation and fatigue, ensuring a long lasting watertight seal. Can I use padded dividers instead of cubed foams for Nanuk 923? You have the option to use either of the two. 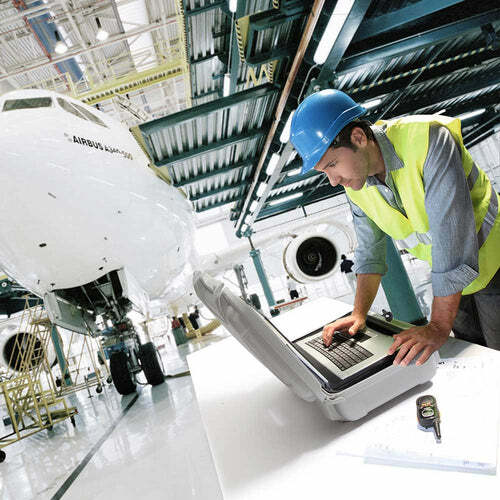 It will depend on what will you store inside the hard case. Can I use Nanuk 923 for my Macbook Pro? Yes, Macbook Pro will fit inside Nanuk 923 plus some accessories too. We only offer the cases that are part of the collection line up. Customized size and colors would only be possible for a minimum of 10 000 units order only.